on YouTube, where he hosts shows with a philosophical, psychological, spiritual, and educational perspective. Dr. Michael Likey also welcomes guests who, in their own unique way, have activated the potential of their soul and have gone forth in love for the evolution of this planet. Together with Dr. Likey, they encourage the awakening of your soul for the good of all of humanity, and for the fulfillment of your soul's potential in this lifetime. Become All that you can be...this is "Beyond Your Soul's Purpose, Reflections from the Universe"! On this channel as well, Dr. Likey hosts regular metaphysical educational programs and courses through his Academy of Metaphysics, the educational wing of his parent ministry, Michael's International Spiritual-Light Centre. 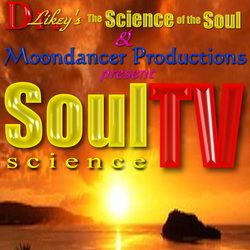 This show features Dr. Likey's AFFIRMATIVE SOUL ORACLE CARDStm in action! Callers call in at 1-310-742-1923, tweet, and/or use thechat-board with your question for Dr. Likey. Rev. Dr. Michael Likey also discusses inspiring and transformative topics of a self-help/personal-growth nature based on his book The Science of the Soul. A Higher-Consciousness Meditation is featured each time as well. Dr. Likey is a Metaphysician, Spiritual Psychologist, International Author, Spiritual Teacher and Therapist. 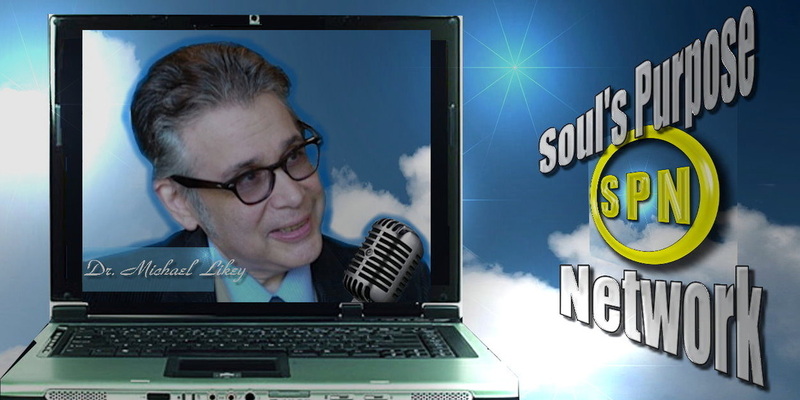 Help keep Dr. Michael's enlightening and healing free programming on SPN! 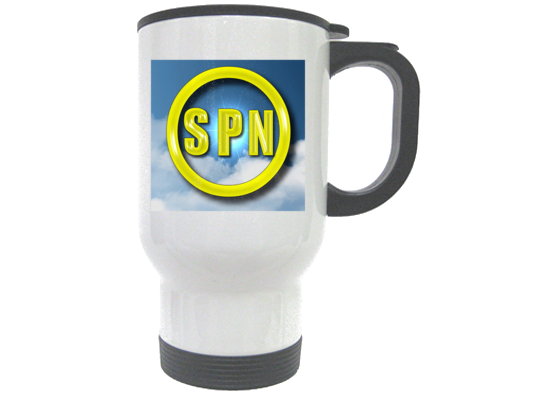 Colorful SPN logo. White Aluminum Dog Tag, Glossy. 1.125”x 1.875” each. Colorful SPN logo. Liberty Bags - Nicole Cotton Canvas Tote. A great every day bag for the office or school in hardworking cotton canvas.6.0 oz., 100% cotton canvas22" handlesSize: 14 1/2" x 15 1/2"
Basic White Polo. 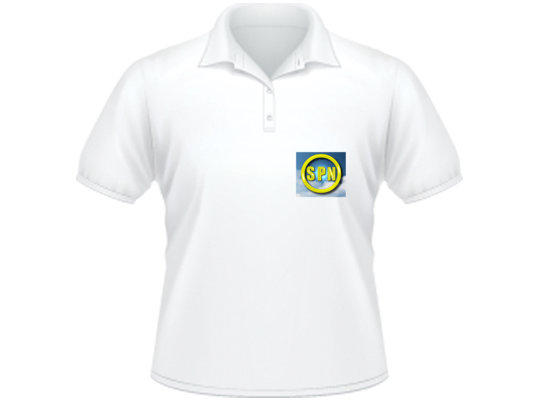 Performance fabric sublimation-ready three button polo. 5.9 oz polyester. 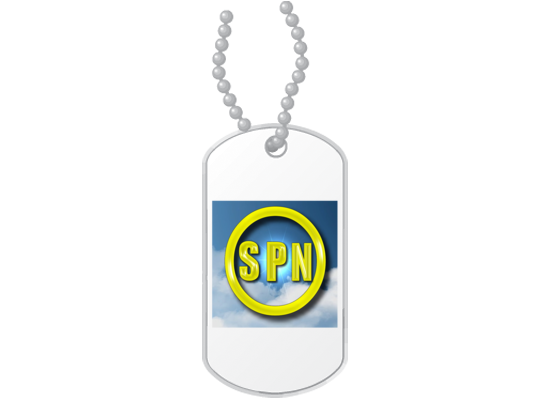 Colorful SPN logo. 14oz. White Stainless Steel Mug. Finely crafted stainless steel travel mugs are excellent for anyone on-the-go. 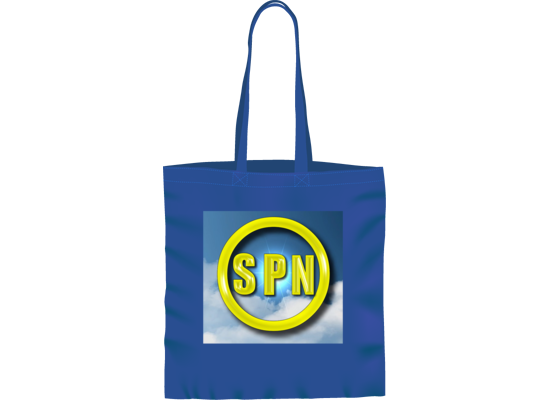 Colorful SPN logo. Rev. Dr. Michael Likey and his Soul's Purpose Network gratefully thank-you and your generous gift of love and support.